Imaging studies such as angiogram, magnetic resonance angiography, and duplex ultrasound mapping are vitally important for proper preoperative planning. Good arterial inflow, suitable outflow, and an adequate conduit are the three requirements for successful bypass surgery. The greater saphenous vein is an ideal conduit for use in bypass surgery. 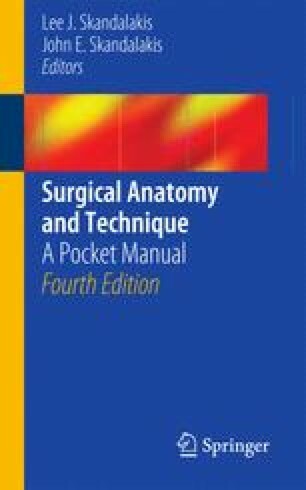 Step-by-step technique is provided for abdominal aortic aneurysm repair, carotid endarterectomy, femoropopliteal bypass, and dialysis access operations (radiocephalic arteriovenous fistula, brachiocephalic arteriovenous fistula, and brachio-axillary arterial venous graft).